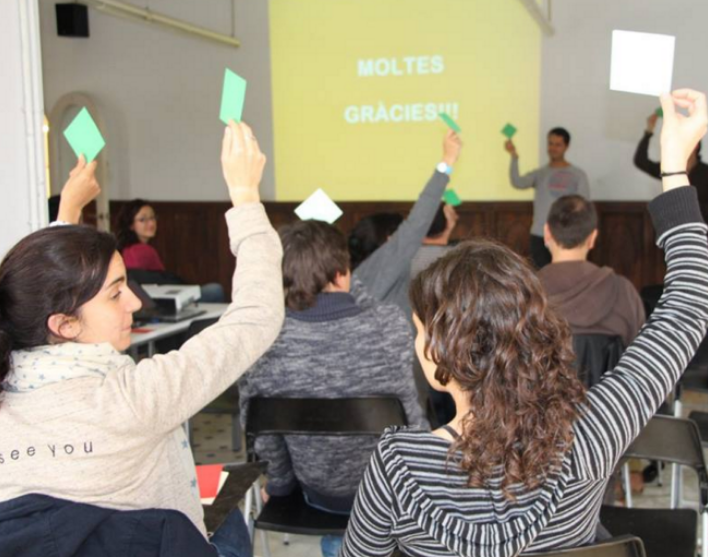 Although every nonprofit organisation has its own dynamics and ways of doing things, we have compiled a series of tips that can be useful at a general level so that participation can become a driving force for organisations to work and for them to grow day by day thanks to the involvement of all their members. We also want to share some best practices linked to these tips. Anyone wanting to actively participate in an organisation may have different availability timewise. That is why “it’s important to develop decentralised spaces for discussion and reflexion as well as 2.0 tools”, they tell us from Som energia. Along these lines, from this organisation they chose to hold their General Meeting simultaneously in different places and thus facilitate participation from different cities through video streaming. Also, the creation of local groups has allowed them to gain a more active participation of a larger social base around the territory. Taking into account the different forms and profiles of participation becomes essential at this day and age. “it may be that the time when meetings lasted hours to decide and discuss is coming to an end”, as suggested by SOS Racisme. There are people who might be eager to participate but only have limited time for concrete activities; other, for instance, may be very good at disseminating the contents on social media. Flexibility is required so that each and every person can find their place and so that organisations can be open to new ways of participation. In this regard, it is essential for active people in the social base to take part in the political decision-making as well as in defining the strategic lines of the organisation. This empowerment will help these people feel a part of the organisation and thus increase their commitment and motivation. And just as important as engaging them is to keep it up! 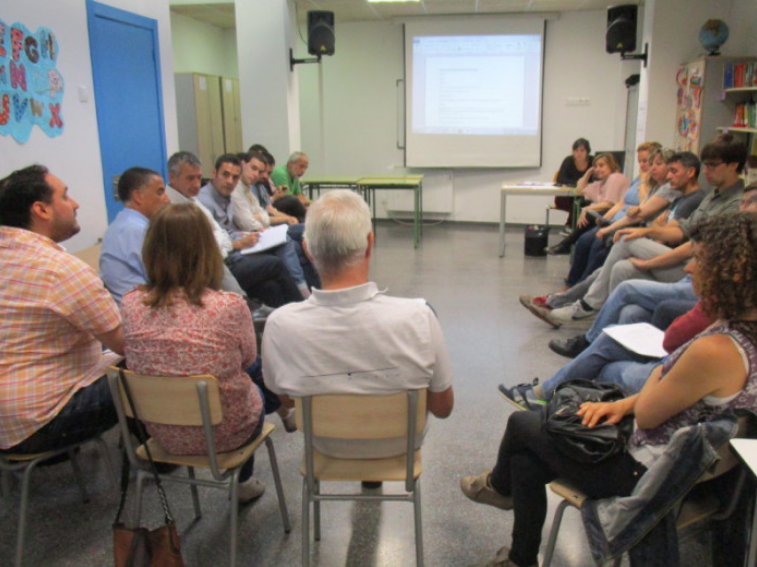 For this, the Fundació Arrels has included two volunteers and two users in its management team so they can contribute their views, represent their constituencies and participate in the decision making. We must take into account the opinions and experience of our active members, as well as any critical views they may have. It’s important to have clearly-defined channels of communication so that the social base can participate in relation to matters that they are interested in and to clarify any aspects that are not properly understood or when there are discrepancies. 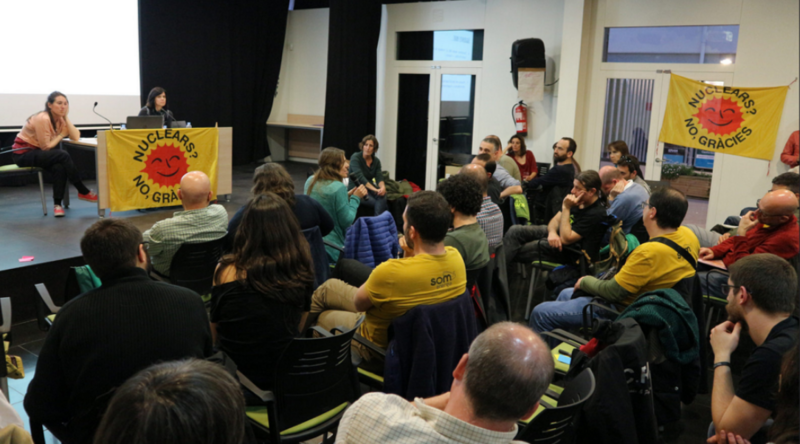 From the association Amics de la Gent Gran, they say that "the organisation must always answer, in whichever way, to the proposals and ideas put forward by any group or person in the organisation”. We mustn’t be scared of an internal discussion or constructive criticism; we must build an organisation where all voices are heard. Finding out about what is going on or being done in your organisation from outside may lead to people thinking that they are not taken into account enough. To ensure that the same information reaches everyone, we must remember that not everyone checks the same channels: some people don’t have an email account or don’t check it often, others prefer to receive messages on Whatsapp or follow the developments on the social media. That is why it’s important to promote different communication channels. And it’s even better if, besides informing, we are creative and motivational. 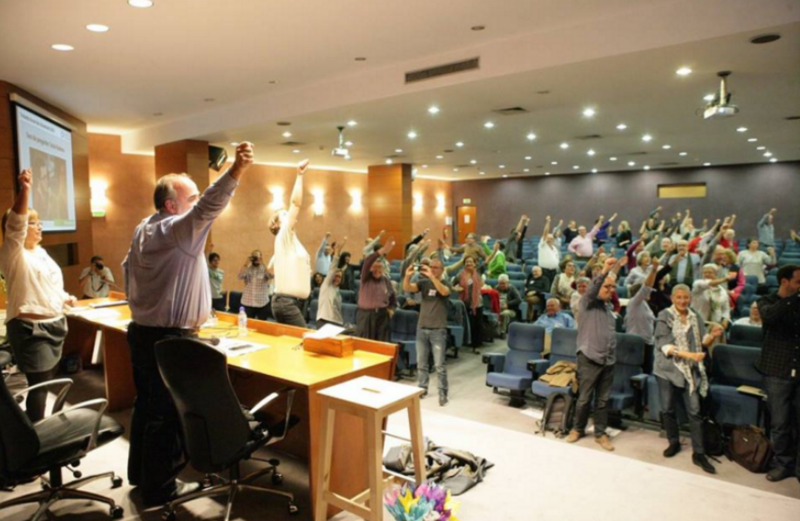 One example of this is to be found in the campaign: ‘The winds of change are blowing: you mark the path of SETEM!’ launched this month by Setem Catalunya to promote a larger participation in its Annual General Meeting. Through a video, several activists from this NGO call on their social base to attend the meeting. A lead group made up of 8 volunteers was in charge of developing this process. This can contribute to increasing the critical capacity of the social base and gain a greater interest and motivation to contribute towards a social transformation through the organisation’s tasks. Summer schools, debates with leading figures, courses or even workshops to look into themes that are the focus of the association’s activities, and even virtual training sessions…these are some of the many options that can be put into practice.